Forced to live on his own after his mom dies and her boyfriend abandons him, 12-year-old Jayson does whatever it takes to get by. He will do anything to avoid the foster care system. Besides, his real home has always been the beat-up basketball court behind the projects in the North Carolina hills, and his family has always been his friends and teammates. He manages to get away with his deception until the day he gets caught stealing a new pair of basketball sneakers. Game over. Wes' father always told him there was only one ball in basketball: that you had to know when to take it yourself and when to give it up, that finding the right balance was key. So at every practice and game, Wes tries his best to be a good basketball player and, above all, a good teammate. As the season kicks off, Wes finds that not everyone on his team has the same idea. All-star player and Hawks point guard Danilo "Dinero" Rey seems determined to hold the spotlight and the ball, even if it means costing his team the game. 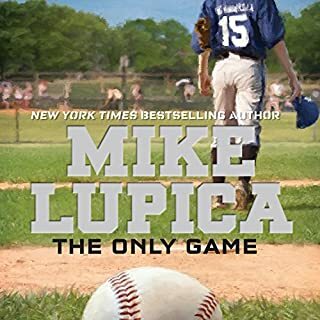 Gus and Cassie have always been on the same team off the field, but in this third novel in New York Times best-selling author Mike Lupica's Home Team series, can they stay friends when they're on the same court? 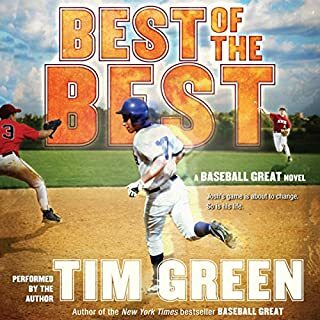 Jack Callahan is the star of his baseball team and sixth grade is supposed to be his year. Undefeated season. Records shattered. Little League World Series. The works. That is, until he up and quits. Jack's best friend Gus can't understand how Jack could leave a game that means more to them than anything else. But Jack is done. It's a year of change. Still living large off their incredible football championship win just weeks before, Ben McBain and his crew must now prepare for basketball season. Ben is known as the best point guard in the league. And now that Shawn O'Brien has joined their team, they are a shoe-in to win it all. 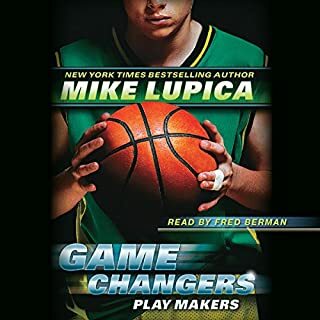 But there is another new kid in town, Chase Braggs, a point guard like Ben who seems to be better, stronger, and faster. Will Tyler can fly on a football field. 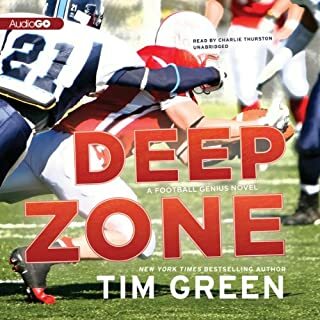 He may not be the biggest running back around, but no one can touch him when it comes to hitting the hole and finding the end zone. And no one can match his love of the game. 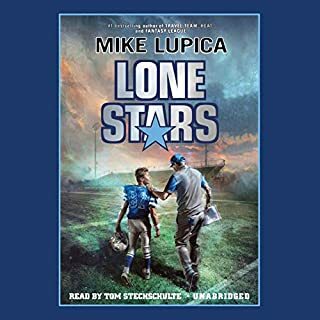 When Will has a football in hand, he may as well be flying for real because life can't touch him - his dad isn't so defeated, his town isn't so poor, and everyone has something to cheer for. All of which does him no good if the football season is canceled. Cassie Bennett is great at being in charge. She always knows what to do to lead her teams to victory, keep her many groups of friends together, or fix any problem that comes her way. 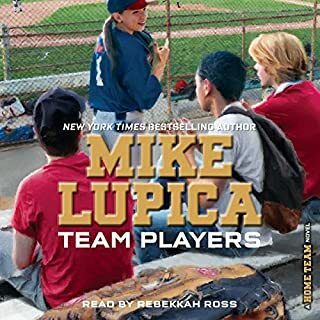 So when Sarah Milligan, an autistic girl with unreal softball skills, joins Cassie's team, Cassie's sure she can help her fit in with the team. But before long it's obvious that being around so many people is really hard for Sarah, and the more Cassie tries to reach out and involve her, the more Sarah pushes her away, sometimes literally. Last spring Teddy's life changed for the better. He started working out and shaping up and even earned a spot on the Walton baseball team, and with the team he went all the way to the Little League World Series. 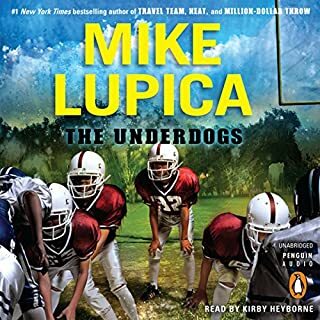 But the best things to come out of that season were his friendships with Jack, Cassie, and Gus and the confidence to finally try out for the sport he really loves - football. So when eighth grade begins, Teddy couldn't be more psyched. Fourteen-year-old Billy Harriman can feel the changes. The sharpening of his senses. The incredible strength. The speed, as though he can text-message himself across miles. The confidence and the strange need to patrol Central Park at night. His dad had been a hero, a savior to America and a confidante of the president. Then he died, and the changes began in Billy. What Billy never knew was that his father was no ordinary man - he was a superhero. 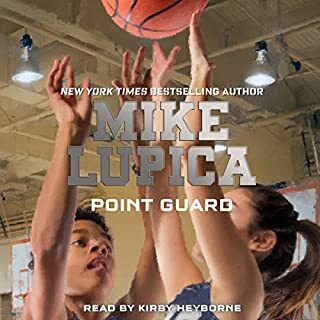 Number-one New York Times best seller Mike Lupica makes his return to the basketball court! There's a reason teammates call him "True". Because for basketball phenom Drew Robinson, there is nothing more true than his talent on the court. It's the kind that comes along once in a generation and is loaded with perks - and with problems. Before long, True buys in to his own hype, much to the chagrin of his mother, who wants to keep her boy's head grounded - and suddenly trouble has a way of finding him. That is, until a washed-up former playground legend steps back onto the court and takes True under his wing. 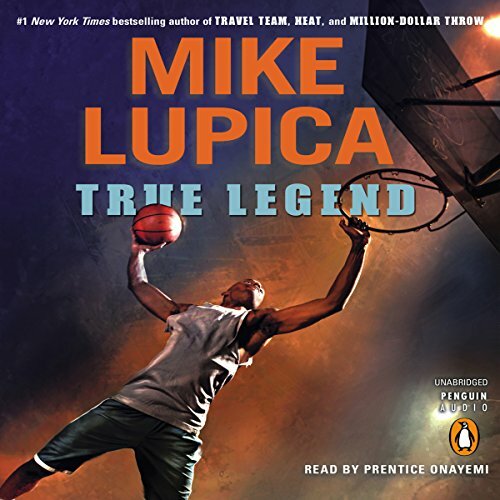 In this age of street agents promising riches to kids barely out of elementary school and college programs being taken down because of recruiting violations, True Legend is a resonant and inspiring novel in the Lupica tradition. 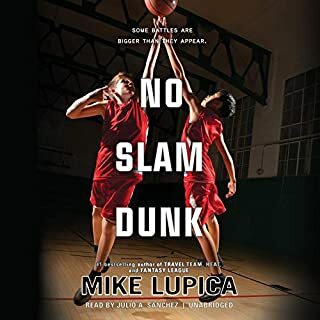 Great for any basketball lovers. 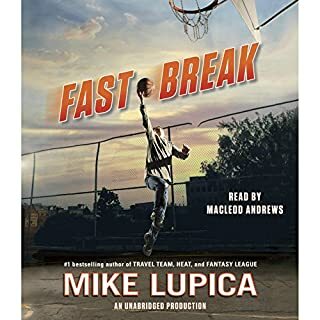 It is a great book for basketball fans. 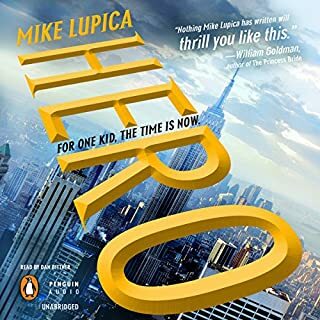 The narrator and the story was great. I really enjoyed it. 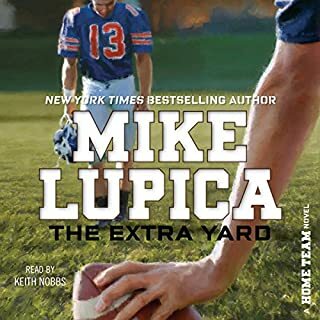 great story about how a jock turned into a student athlete right before his eyes. highly recommend for those who dont value school. a really great refreshing book! loved it cause it wasn't frustratingly exciting. it wasn't sexual. which was my favorite part. it doesn't have curse words. just a good old fashioned story! loved every minute!